There are healing potentials achieved through chiropractic that are not achievable by other forms of therapy. Modifying the types of food and supplements to achieve a better state of health. Through the precise placement of needles, I reset the energy system within the body. 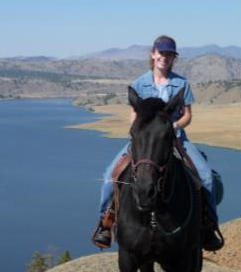 Welcome to Wild About Wellness, providing holistic support for cats, dogs, and horses by Stephanie Patton, DVM. 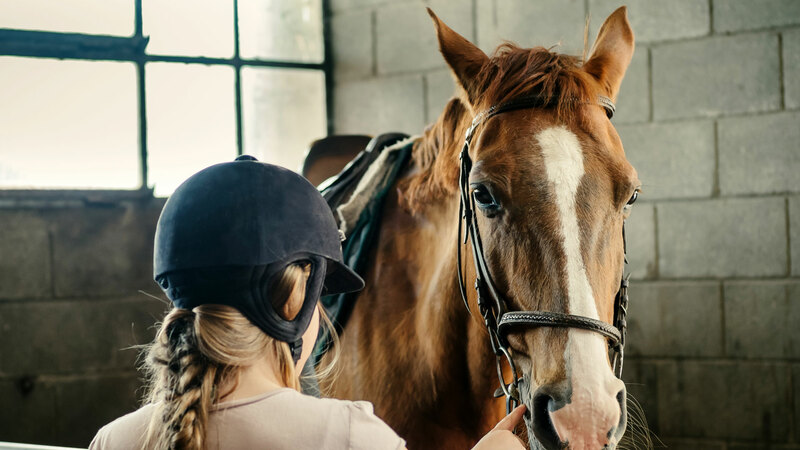 After many years of practicing general medicine and performing a variety of surgeries, Dr. Stephanie chose to pursue animal chiropractic and acupuncture. I believe these modalities are a wonderful addition to conventional medicine. 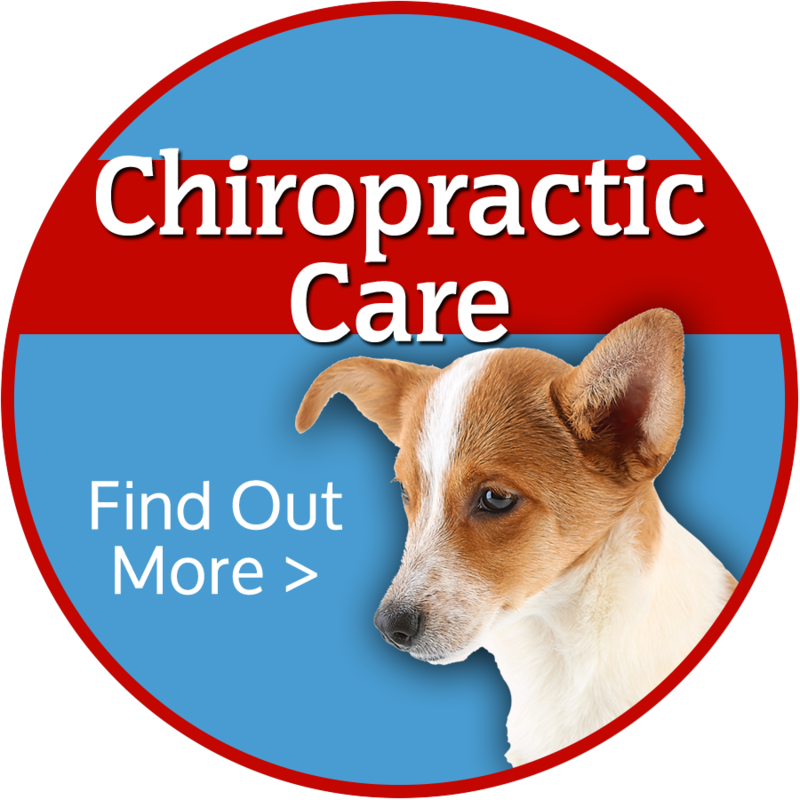 I am able to provide chiropractic and acupuncture in your own home, my home, or at one of the veterinary clinics where I work (small animals only), if that fits your schedule better. 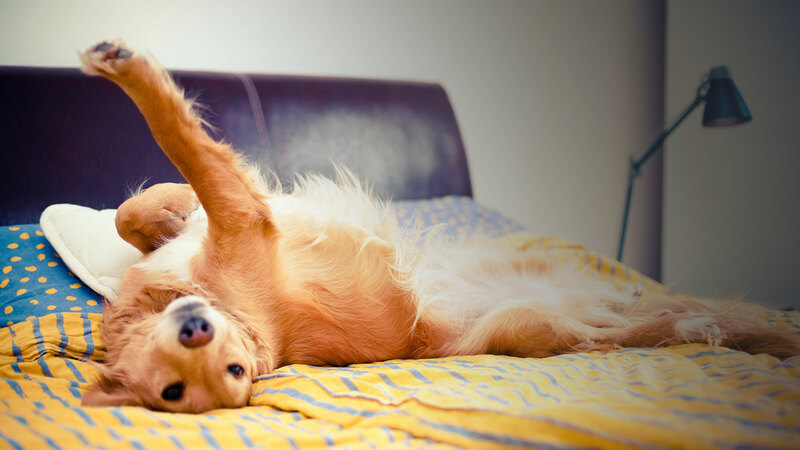 If you bring your pet to one of the clinics, you will pay the clinic directly. *Nutritional support (can ship anywhere in the US). I have been using products from a company that uses whole food supplements that are very safe and effective. I am excited about my Western Herbal Classes and look forward to being able to address more issues and have more options for treatment in the near future! 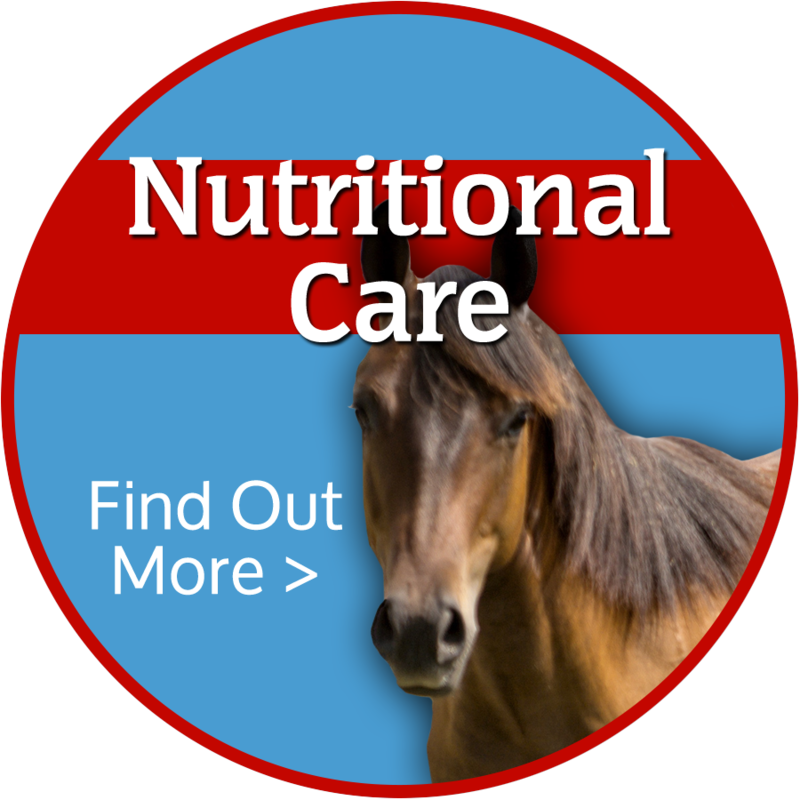 I enjoy being able to help pets with kidney, liver, and thyroid disease, metabolic syndrome in horses, and general immune support to just name a few! "Since our September visit our dog has not had one seizure, she has not taken any anti-seizure drugs, and her energy level has gone up. 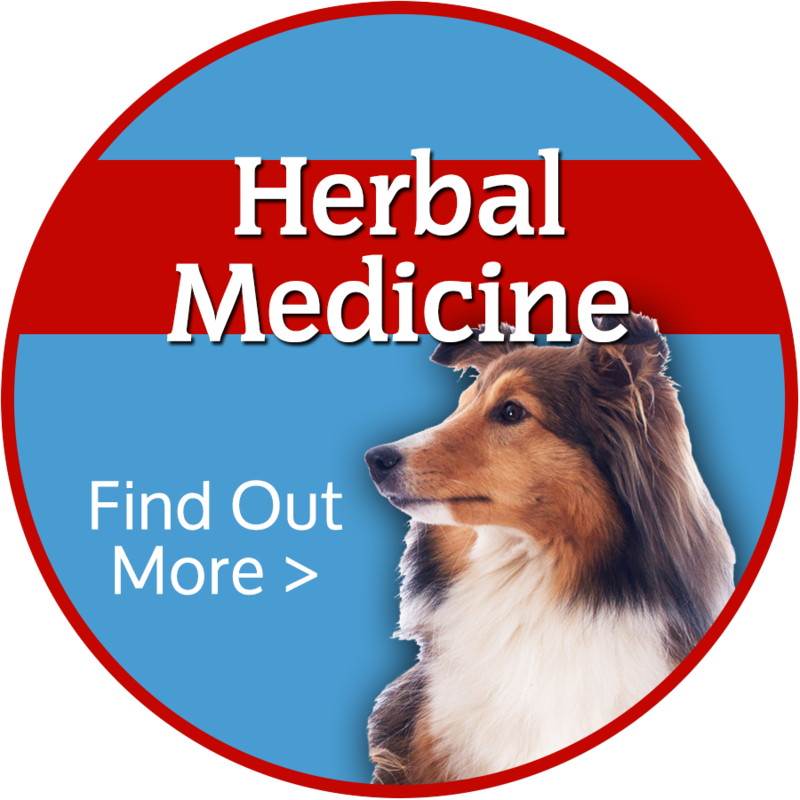 We highly recommend Stephanie Patton as a vet as well as a herbalist." 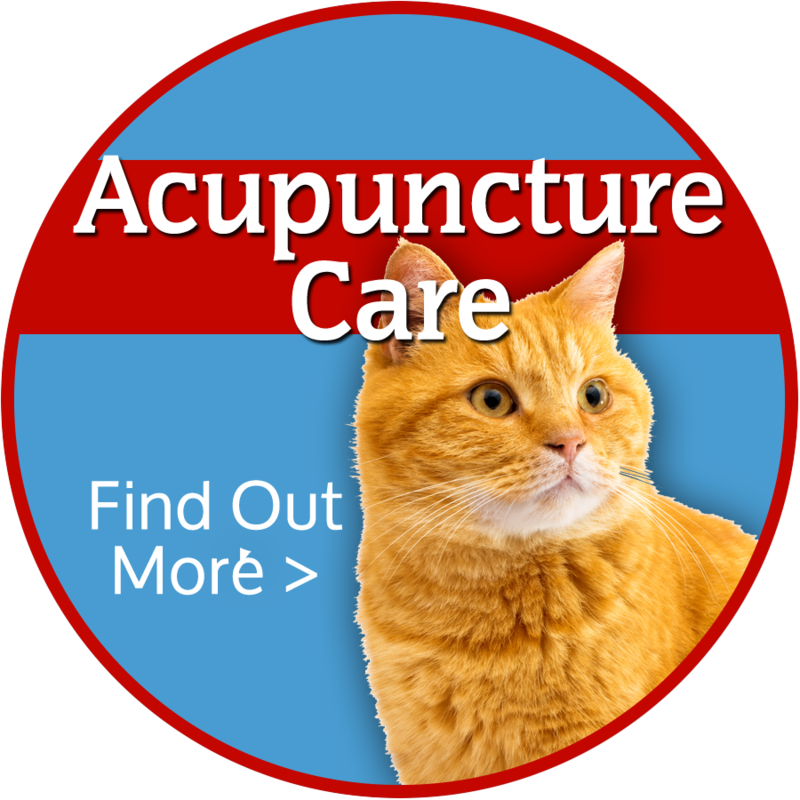 "It is my pleasure to recommend Dr. Patton on behalf of 2 of my cats who have done very well from both Chiropractic and Laser treatment. 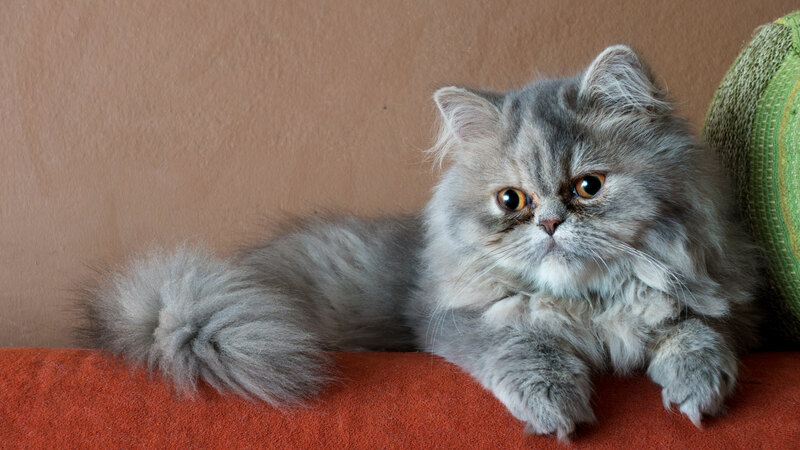 One of the things that has been of benefit to the Kitty parents is the fact that Dr. Patton will work with you as best she can to accommodate your schedule." "Then I heard about Standard Process’ new product for gastro-intestinal support. After having him on that those signs have pretty much gone away and he seems much more comfortable. I will definitely keep him on it as long as I’m showing him!" "Our miniature dachshund, Willie, was recently diagnosed with a calcified disc in his back. Dr. Patton recommended some laser acupuncture and it has made him feel so much better! We highly recommend Wild About Wellness for Animals." "Her home visits have made his weekly treatments easy to accomplish and she is so gentle and sweet with our big boy. We could not be happier with the treatment that Rocco is receiving and are hopeful that his quality of life will continue to be better with Stephanie in his corner."